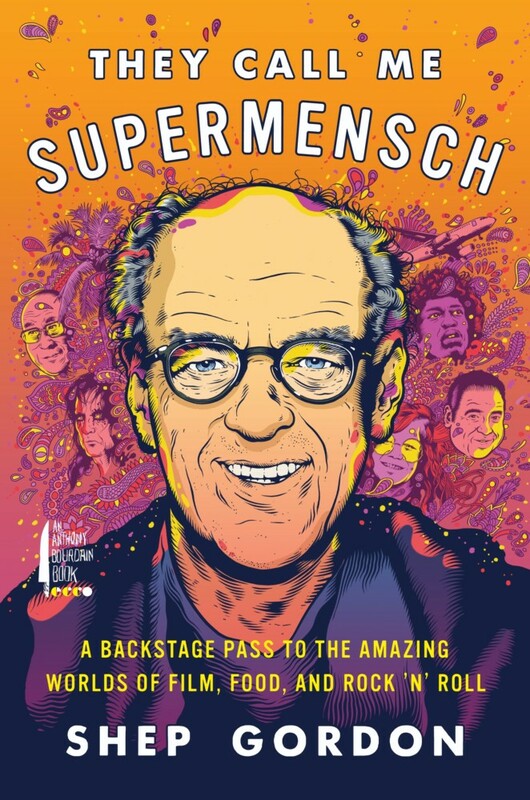 Shep Gordon has done it all — or so he says. 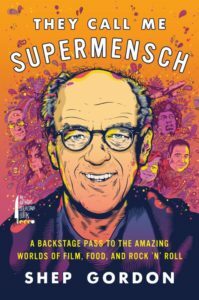 In his autobiography, “They Call Me Supermensch,” the affable celebrity agent lays out the details of his life with candor and occasional hyperbole. “Every paper in the world,” he writes unflinchingly when describing how much coverage he will obtain for a client. “So we created organic farms in India,” he states with scant explanation of a plan to bring gourmet food to Asia. His considerable charm, at least on paper, carries him through the book with nary a scratch. Gordon was the brains behind rock star Alice Cooper, his first client, and he spends a lot of the book on him. Too much, really. Some of his potentially more interesting clients, such as an aging Groucho Marx, get short shrift. But Gordon reveals his kinder side on the subject of the Dalai Lama, for whom he cooked while touring the United States. The modern-day celebrity chef was Gordon’s creation. Household names such as Emeril Lagasse and Wolfgang Puck were little known before the impresario noticed what a raw deal some of them were getting, despite running top-notch restaurants here and abroad. He championed many of them to greater glory, not to mention enhanced earnings. Comedian Mike Myers produced a documentary about Gordon in 2013, and this book is a follow-up to that effort. The two met on the set of “Wayne’s World” in the early ’90s and became friends, with Myers eventually taking up residence in Gordon’s home in Hawaii for a spell. Gordon also befriended the likes of Michael Douglas, Raquel Welch, Don Ho, and Teddy Pendergrass, guiding and resurrecting the singer’s career after his crippling car accident. Some of Gordon’s more cantankerous charges were singer Anita Baker, who threw a tray of food all over Gordon because she disliked its plastic wrapping, and record mogul Chris Blackwell, who betrayed Gordon in a cruel about-face. 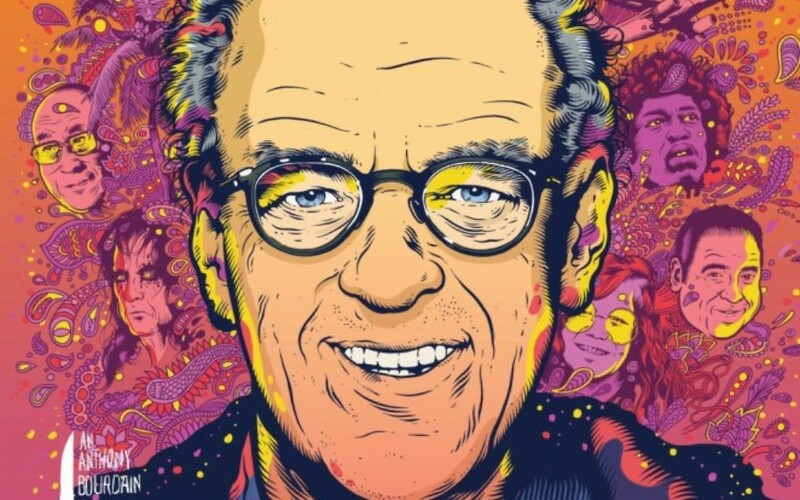 Gordon’s story is laid out with a touch of incredulity at his good fortune and self-deprecation, referencing with honesty his predilection for recreational substances as well as both his successes and failures. The “shy, no self-esteem, Jewish nebbisher kid with no ambition” did very well for himself, as he ably recounts in this amusing book.